NEW - LP clear vinyl, w/ Download Code limited to 500 handnumbered copies !! Info: The Devil & The Universe is an innovative project created by Ashley Dayour and David Pfister, it is a mind-striking combination of sounds going from Witch House, Drone, Dark Ambient, Minimal - Synth, Ancient Music, Industrialized beats, and Goth. The imagery and the sound are pretty captivating and quite obscure. This is an atmospheric-experimental concept, and it is oriented to the OCCVLT: The name of The Devil And The Universe, is taken from the respective Arcanes of the Tarot. Staus: Only 3. copies ! 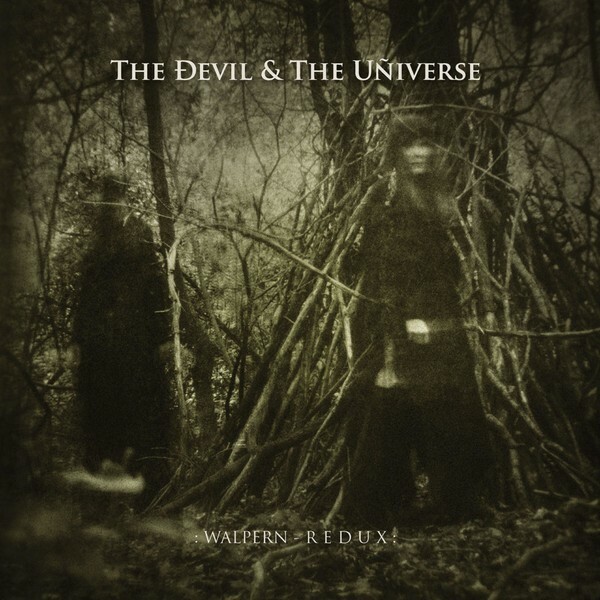 Customer evaluation for "The Devil & The Universe – Walpern - Redux LP"